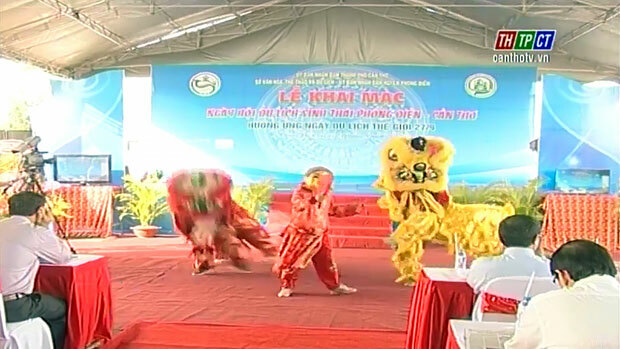 On the morning of September 24th, Phong Điền district People’s Committee cooperated with Cần Thơ city Department of Culture, Sports and Tourism to open “Phong Điền – Cần Thơ Eco-Tourism Festive Day” in order to respond to the World Tourism Day September 27th. 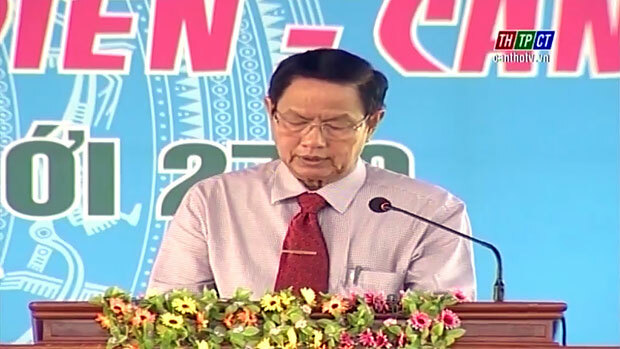 Mr. Lê Văn Tâm – Standing Vice Chairman of Cần Thơ city People’s Committee attended the opening. This is the 5th year Phong Điền district organizes the Phong Điền – Cần Thơ eco-tourism festive day and the 2nd year it is selected to promote Cần Thơ city’s tourism./.